For those looking to make a big and great impression, we offer our Lamborghini supercars for special corporate events throughout the UK. Including the Lamborghini Huracan Spyder, we are the UK’s premier sports car hire rental company for Lamborghinis and are the go-to provider for corporate events. Working with both businesses and individuals from a range of backgrounds and industries, we work hard to ensure that our cars meet every whim and need for our clients during a corporate event. With this in mind, although we are based in London, we are able to deliver our vehicles to any place in the UK and selected vehicles to the European mainland. For UK Lamborghini hire delivery options, we charge £1.50 +VAT per mile from central London, with a minimum cost of £25 +VAT. Aside from corporate events, we also offer our Lamborghini rental services to companies looking to hire sports cars as an incentive to clients and staff, or for special events. 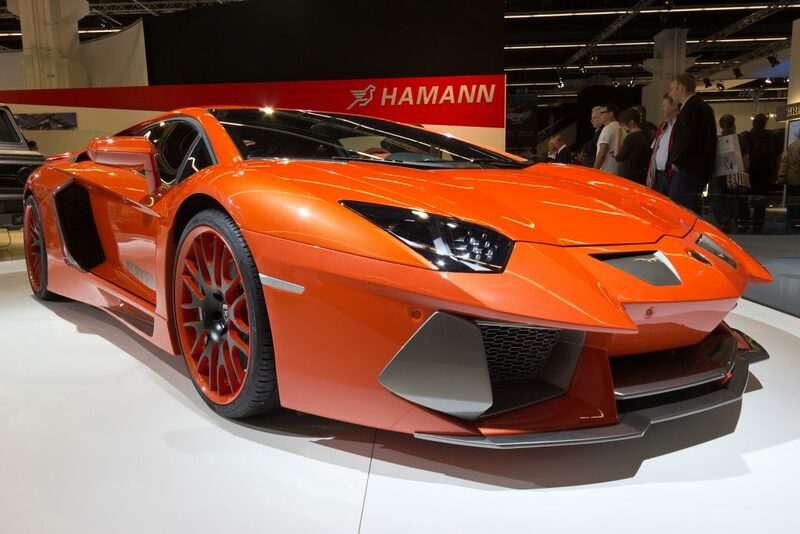 We are therefore able to accommodate any promotional offer and scenario, including Lamborghini experiences. For example, if your company is attending a special awards ceremony, we can even offer special VIP pickups for CEOs and business directors from airports, restaurants, and other locations. Our Lamborghini rental prices vary from car to car, but it is worth knowing that we offer a great and generous 25% discount for pre-booked additional miles throughout our range. For people who are between the ages of 25 and 28, it is worth knowing that drivers will have to be specially referred to our insurers for additional approval before being able to rent at an insurance cost of £35+ VAT per day. For more information on our Lamborghini rental options, or whether you have a question on our delivery and collection options, or just anything in general, call us on 0207 520 2795 or click here to make an enquiry.